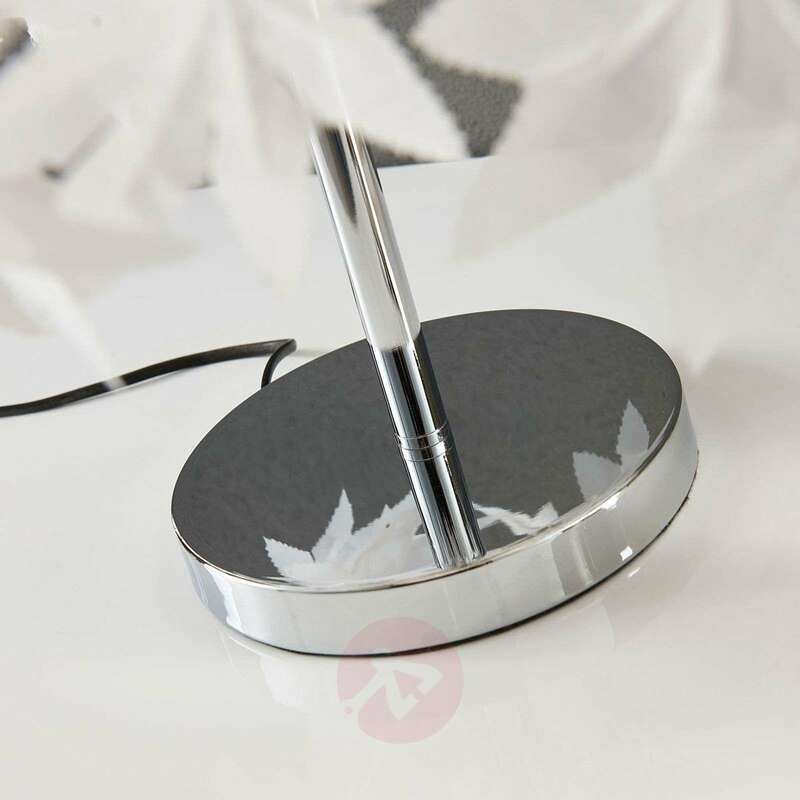 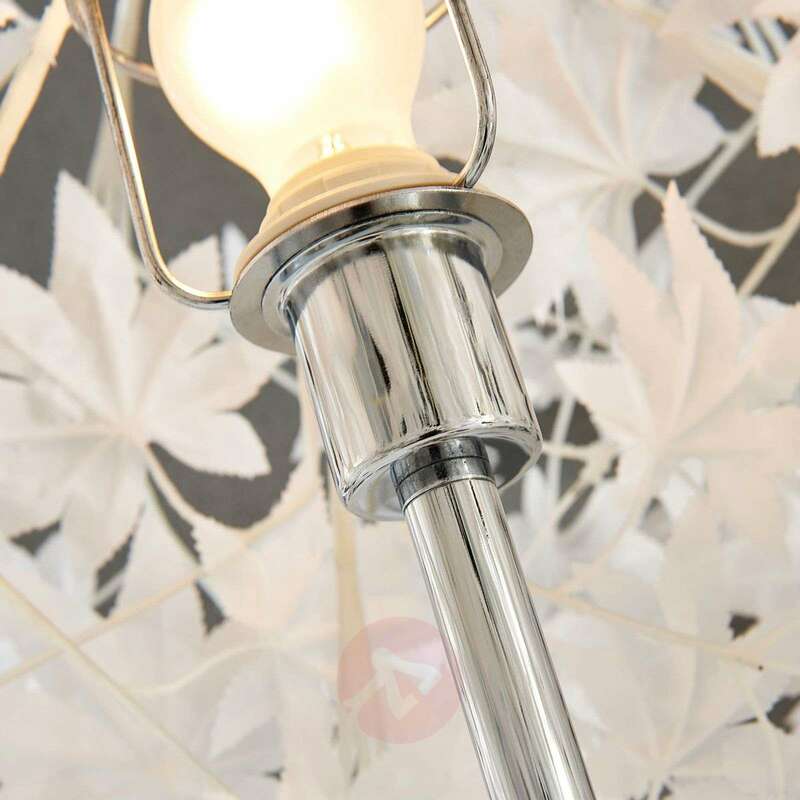 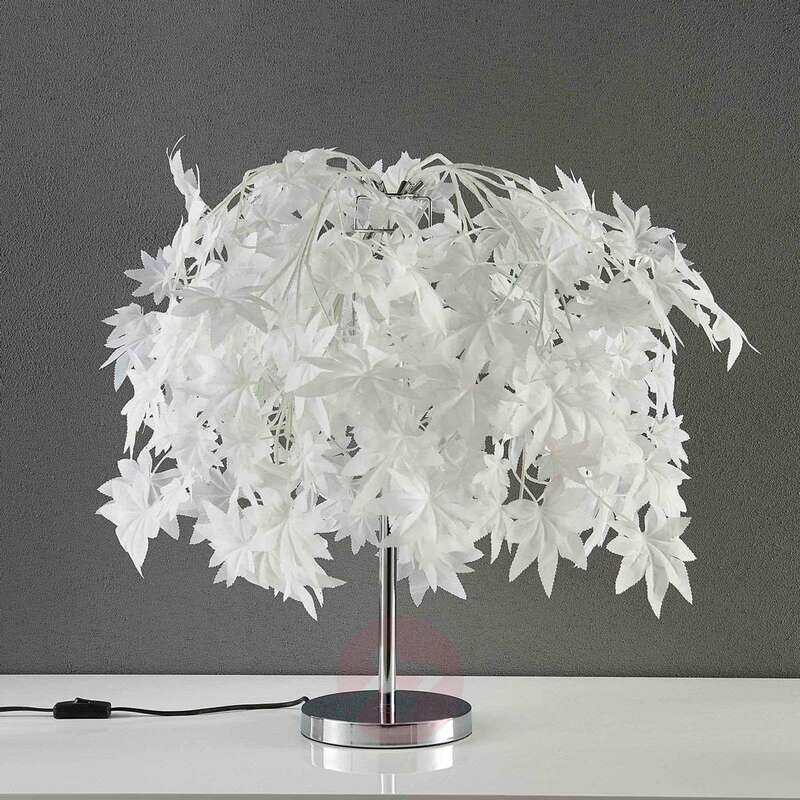 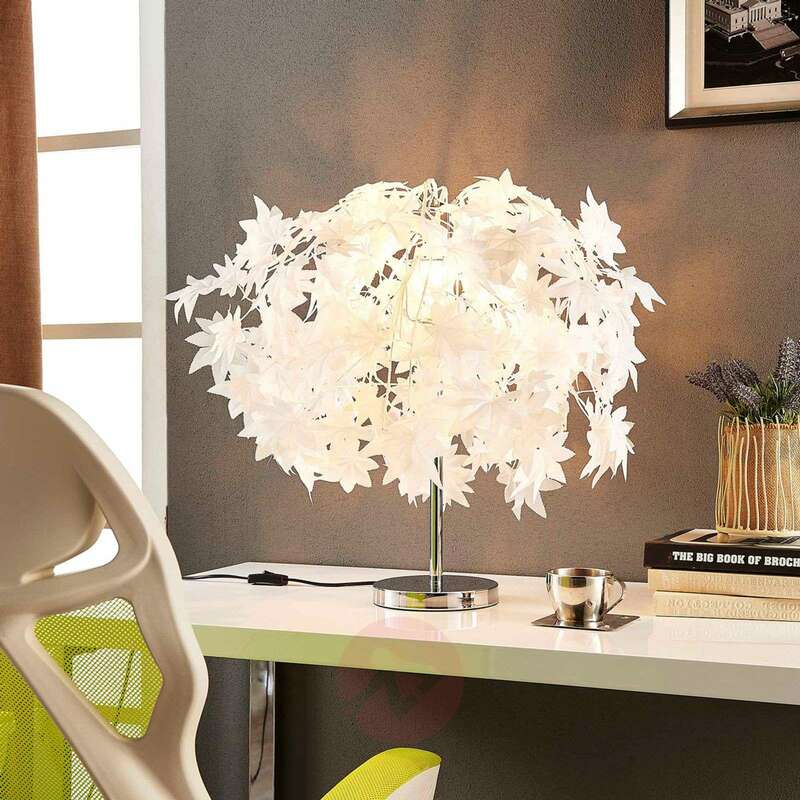 The decoration of this table lamp looks like the leaves of the maple tree, and it appears to be a real forest of leaves that is adorning the lampshade of Maple. 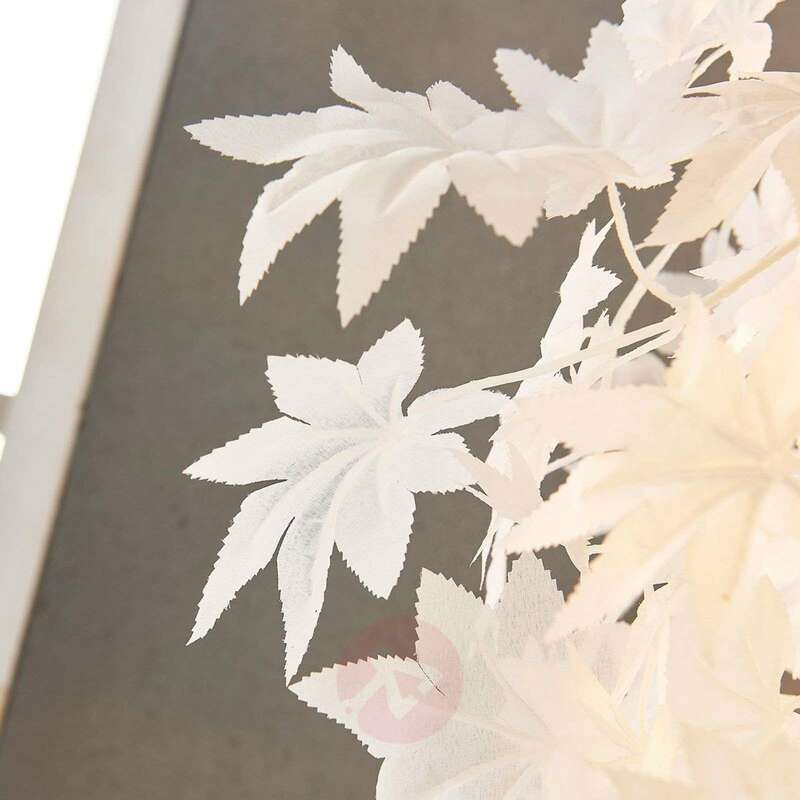 Unlike in real life, however, the leaves are not green, but a quiet, harmonious white which can complement the interior design of any modern home. 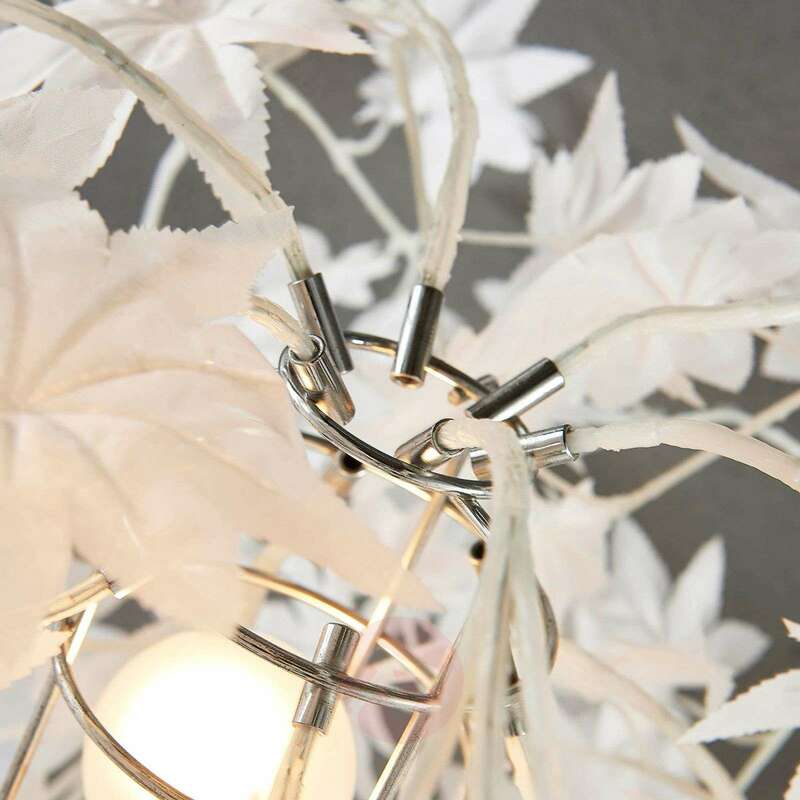 Because the leaves overlap one another many times, a beautiful lighting effect is created which is characterised by different degrees of light penetration, and the resulting attractive play of light and shade makes the room cosier.